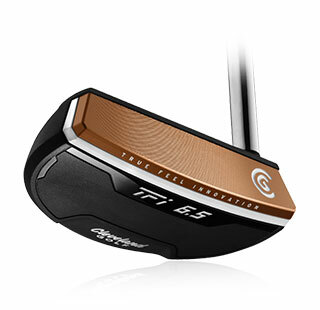 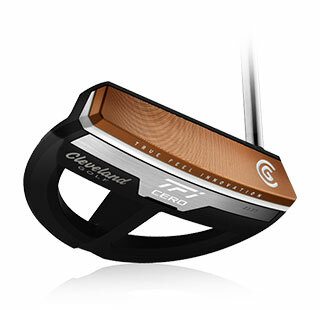 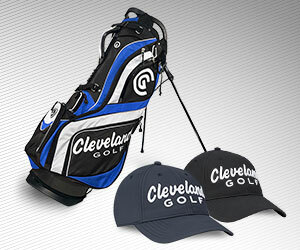 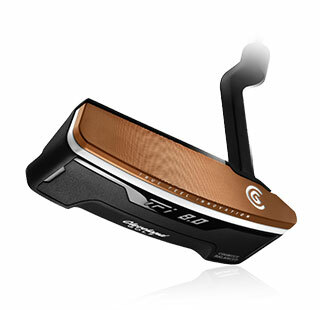 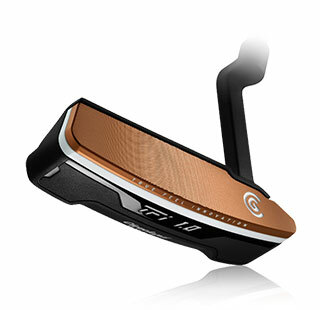 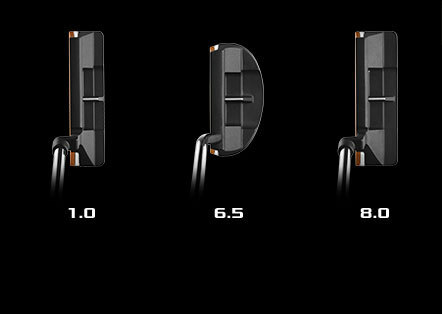 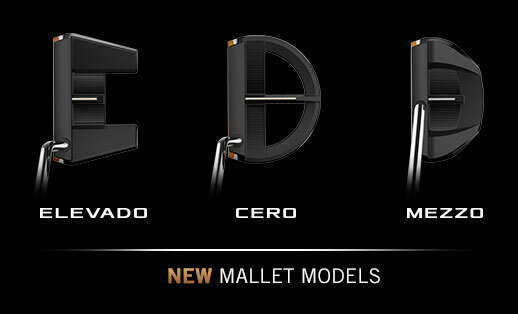 The Cleveland Golf TFi line of putters feature a milled, copper-infused aluminum face over a soft polymer layer. 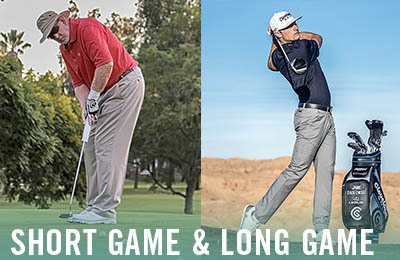 This combination creates improved feel over top competitors we tested. 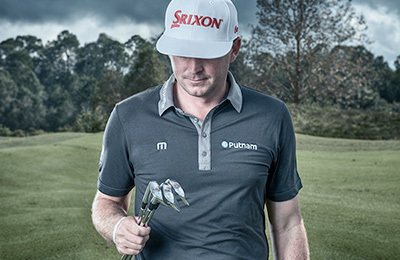 "I can say with great certainty, the biggest difference between PGA Tour pros and amateurs on the greens is the ability to consistently aim the putter correctly. 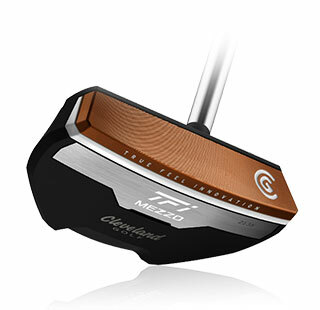 With the advent of the TFI 2135 that gap just shrunk dramatically. 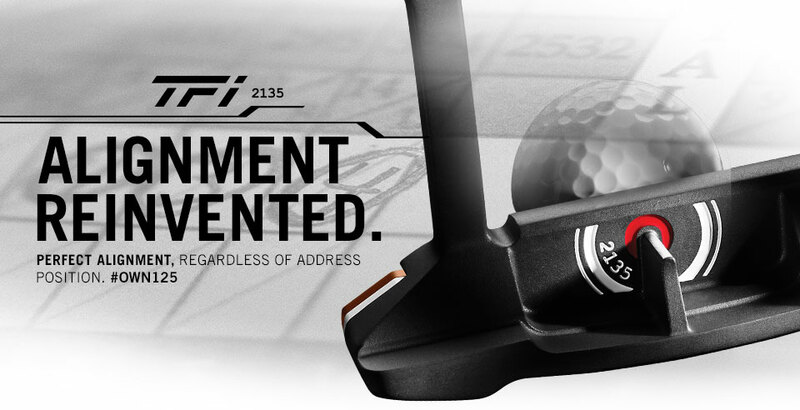 Every golfer should check out the ground breaking technology of the 2135 putter." 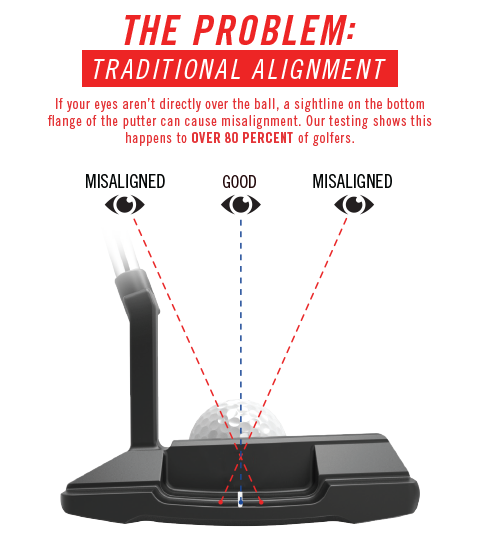 "I’ve measured that golfers have been lining up incorrectly for years, and some of this misalignment is their putter’s fault. 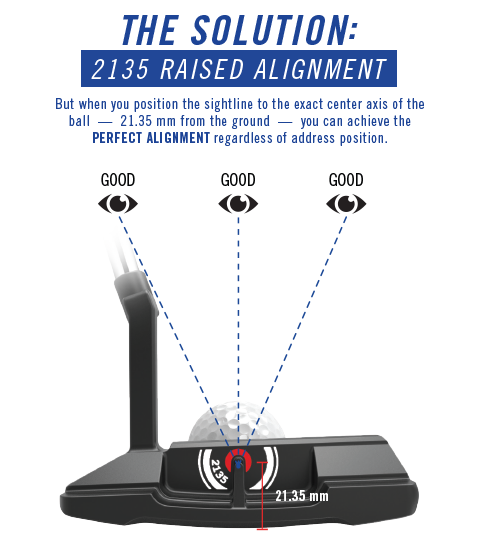 I believe 2135’s Raised Alignment will solve this key issue for many. 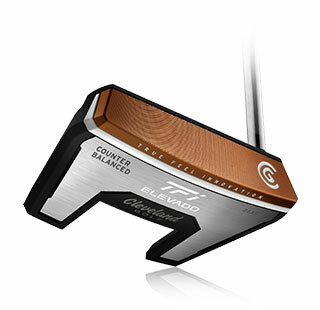 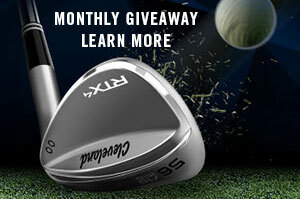 Everyone should at least try it and see if it helps, especially on short putts."